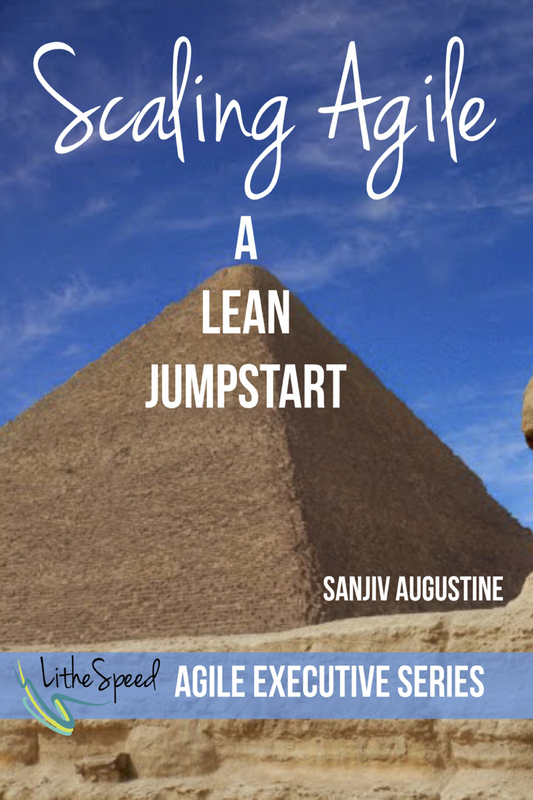 This post is a short review of book Scaling Agile: A Lean JumpStart. The purpose of this book is introducing into scaling Agile using Lean Thinking. In my opinion it is recommended to have at least basic understanding of Agile principles and how they work in practice before diving into scaling area. It is about Agile, not only about Scrum. This entry was posted in Agile, Books, Review, Software development and tagged Agile, Book review, Lean, Lean Thinking, Scaling Agile on September 8, 2015 by Tomek.